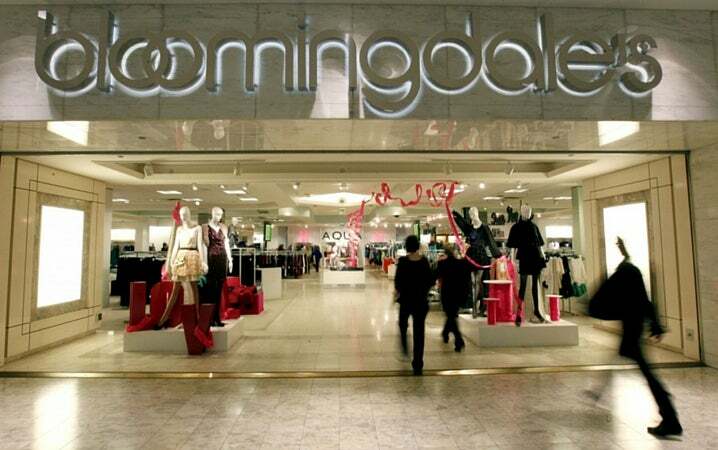 Like most retail organizations, Bloomingdale’s relied on a handful of standard training approaches—awareness posters, classroom training, LMSs, and pre-shift morning rallies—which weren’t doing the job. (Let’s face it: Safe work practices aren’t exactly a topic that gets people excited.) And, like virtually every large retail chain, the company found it hard to provide consistent store-to-store training, let alone figure out which associates understood the information and knew how to apply it correctly. But, by boosting associate knowledge to help associates take the right actions on the job, the company has been able to reduce safety incidents and save big bucks in the process. Read the full article in Learning Solutions Magazine. IMPORTANT NOTE: Readers must sign up for a free subscription on Learning Solutions magazine to read this entire article as well as a wealth of other great content.